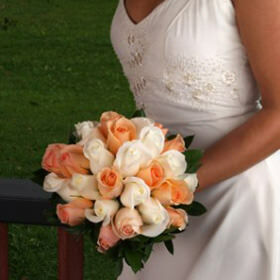 Is there anything more inviting that the color peach? 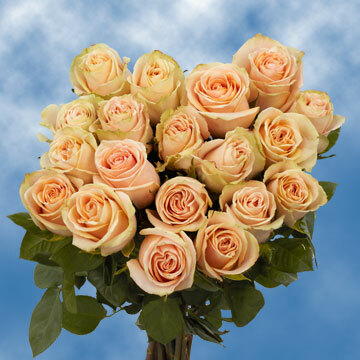 Peach Flowers have a tendency to warm your heart with sentiments evoking memories of a summer day, or a bright ray of sunshine peering through a window on an otherwise chilly autumn day. 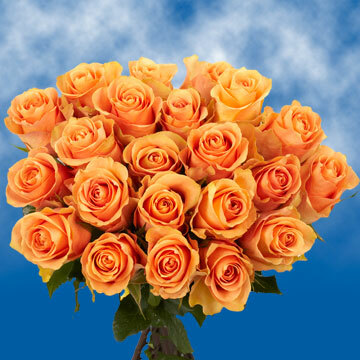 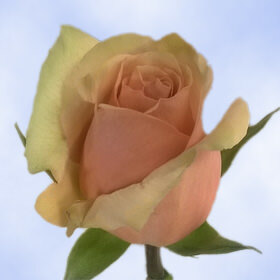 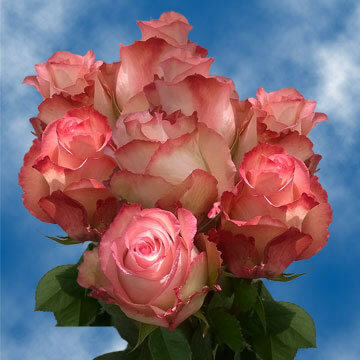 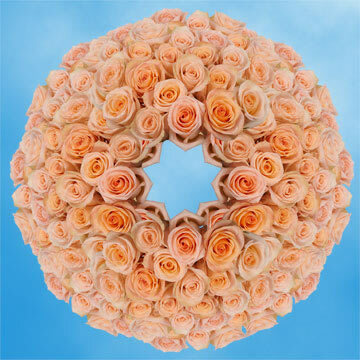 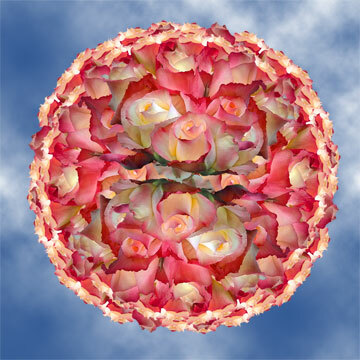 At Globalrose.com we have a warm and sunny selection of fresh, wholesale Peach Flowers that will brighten any occasion and make it one to remember. 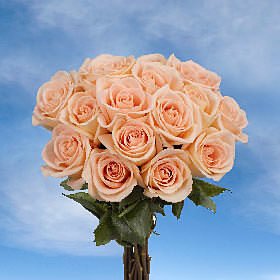 Our pretty assortment of Peach Flowers are available in Carnations, and Limonium, with new varieties of peach flowers being added regularly. 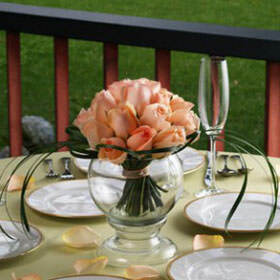 Peach Flowers are delightful when gathered with some vibrant greenery and a tussle of Gypsophila baby's breath. 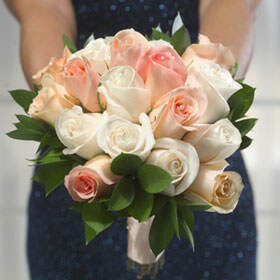 Whether displayed in a First Communion nosegay, or in a presentation bouquet at an awards ceremony, Peach Flowers add a nice touch to any flower arrangement. 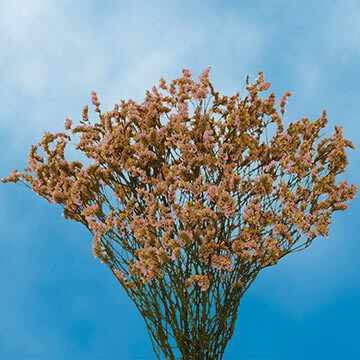 Although Carnations are a time-honored favorite, Limonium, with its simple leaves and everlasting flowers, is another charismatic choice when choosing Peach Flowers. 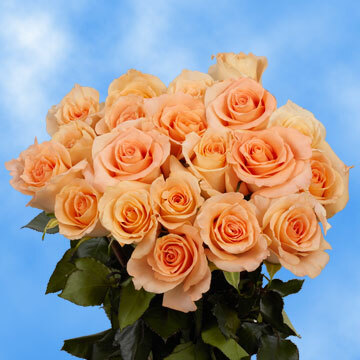 This beautiful and soft filler adds a flair of peach color and life to flower arrangements, adding fullness and depth to any birthday or "Get Well" bouquet. 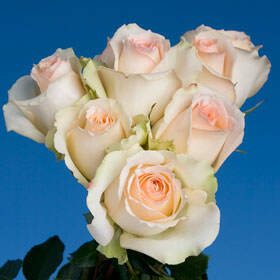 Many of our loyal customers order their flowers from USA year after year. 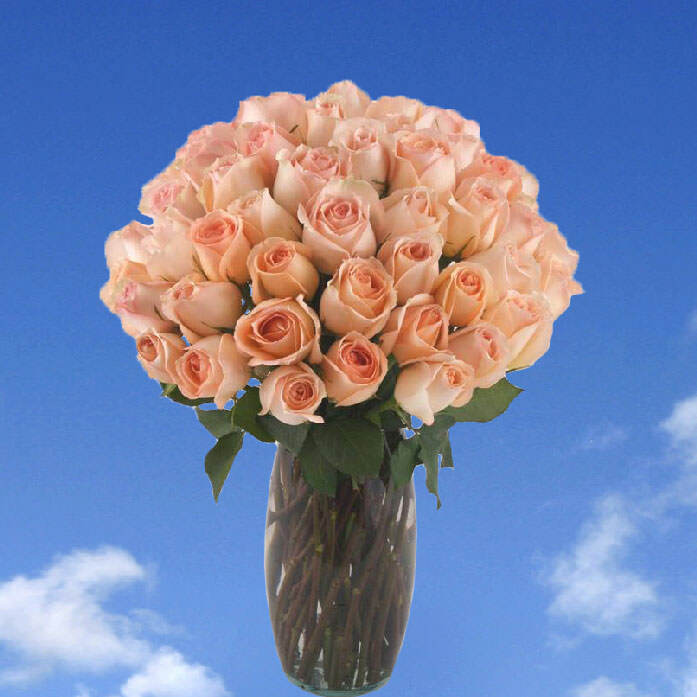 Our customers know they can count on USA to deliver only the freshest and most beautiful flowers that they can't find elsewhere. 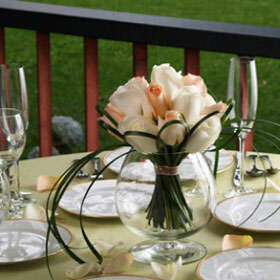 Our low prices can fit most any budget and our quality and service is guaranteed. 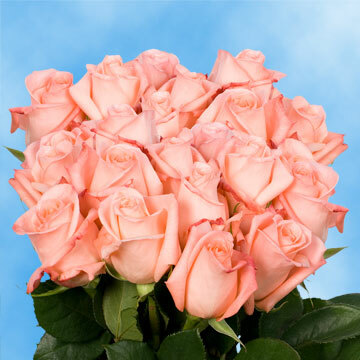 When it comes to growing fresh, wholesale flowers, 30 years of experience has given USA a leading edge in the industry and an expectation of excellence that our customers have come to appreciate.